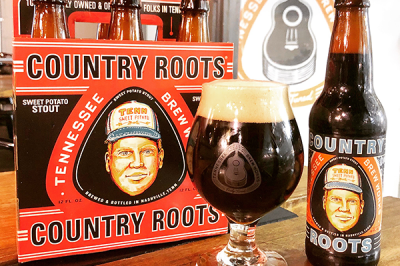 NASHVILLE, Tenn. – Tennessee Brew Works, Tennessee Department of Agriculture, Tennessee State Parks and Batey Farms today announce a multi-year brewing initiative to bring “barley back to Tennessee,” producing the first all-Tennessee grain Tennessee State Park Blond Ale. 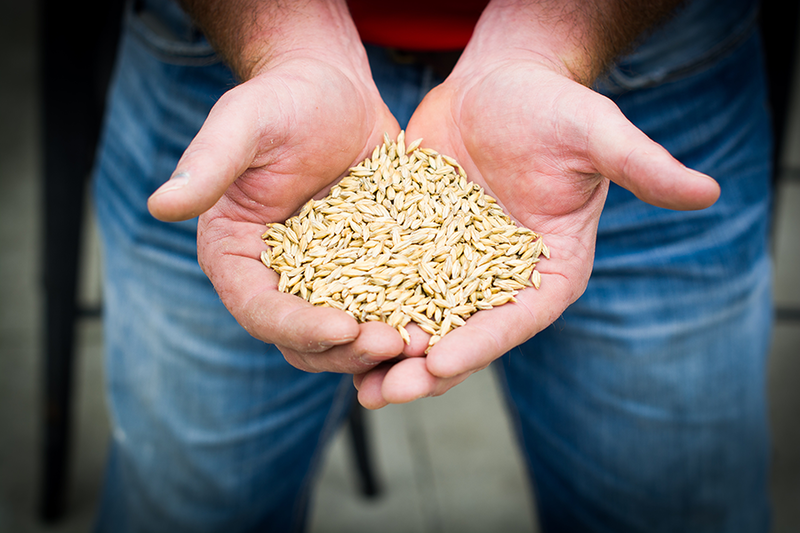 Batey Farms, an 8th generation family-owned farm located in Murfreesboro, Tennessee, is now producing malted barley sourced straight from their farm. 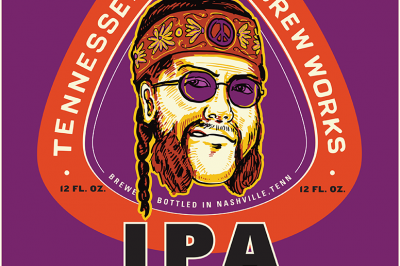 Until today, grains used in Tennessee Craft Beers were sourced from an array of suppliers ranging from the Midwest, Canada, Germany, United Kingdom and Belgium. Since 2015, Tennessee Brew Works has partnered with Batey Farms to produce wheat for their beers. Today, Tennessee Brew Works’ State Park Blonde Ale is being brewed with all-Tennessee grains. Next week, Tennessee Brew Works will begin brewing its all-Tennessee grain Southern Wit, a Belgian-Style White Ale. “Helping Tennessee farmers take advantage of new crops and technologies will help expand our rural economy. The exponential growth of breweries and distilleries in the state represents a tremendous opportunity to develop a supply chain between local farmers and businesses. We congratulate and thank Tennessee Brew Works and Batey Farms for leading the way in this new venture,” says Tom Womack, Deputy Commissioner, Tennessee Department of Agriculture. Tennessee Brew Works and Tennessee State Parks first partnered in July of 2017 producing the first Tennessee State Park Blonde Ale benefiting the Tennessee State Parks Conservancy and the state’s 56 State Parks System. To date, more than $7,000 has been donated from the beer proceeds. “By utilizing all-Tennessee grains, we are creating beer that is truly indigenous to our home. Using the State Park Blonde Ale to launch the effort provides an opportunity to benefit the Tennessee State Parks as well,” said Christian Spears, President and Founder, Tennessee Brew Works. Founded in 1807, Batey Farms is located in the Blackman community of Rutherford County, just 6 miles northwest of Murfreesboro. It is an 8th generation family owned and operated hog, row crop, and hay farm that prides itself on being noble stewards of the land and animals that we have the pleasure to care for. Since 1807 dating back to a Revolutionary war land grant, the farm has been in production agriculture. It has continued to grow and take advantage of new technologies that date back to running water and electricity to new age GPS, field mapping, data collection and variable rate seed, fertilizer and chemical placement to ensure that it is doing all it can to provide a secure and safe environment. Please visit www.bateyfarms.com. 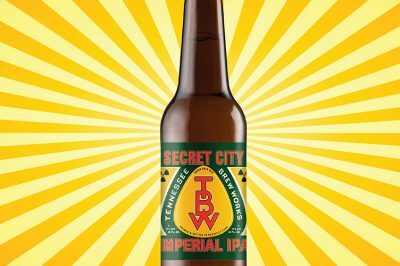 Tennessee Brew Works gives a nod to their friends in the community through this delicious new year-round India Pale Ale.